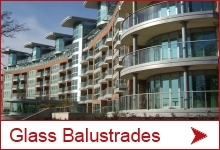 With many schemes incorporating French Doors that require a secure balustrade, Balcony Systems can offer a range of affordable, exciting and flexible balustrade solutions to complete those all-important finishing touches for all types of projects – large or small. The company works with a number of loft conversion specialists and builders throughout the UK who can now select from a hugely-expanded range of three Juliet balcony systems offering 80 different standard models available with a five working day turnaround. Two new systems – an attractive Mirror-style Juliet and the renowned Balcony 2 (aerofoil) handrail – have been added to the cost-effective original 70mm handrail range. 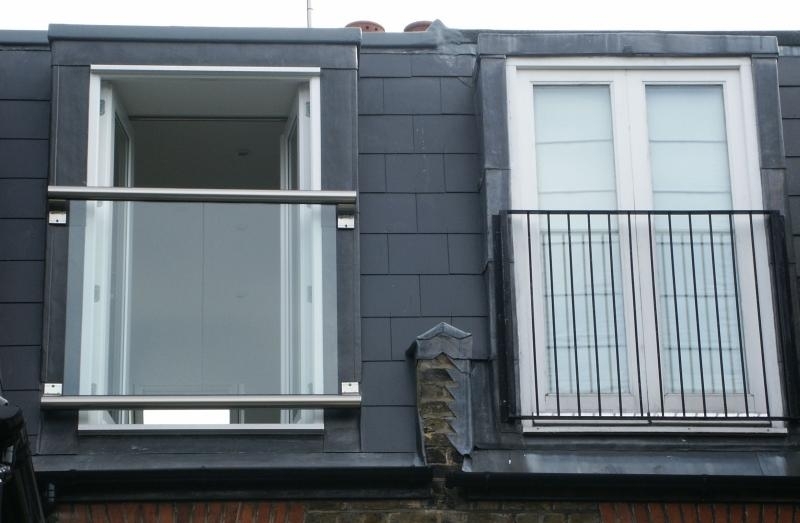 Countless custom Juliet balcony sizes – up to an amazing 4,100mm wide without the need for any vertical posts – can also be supplied with a 30-day lead time. 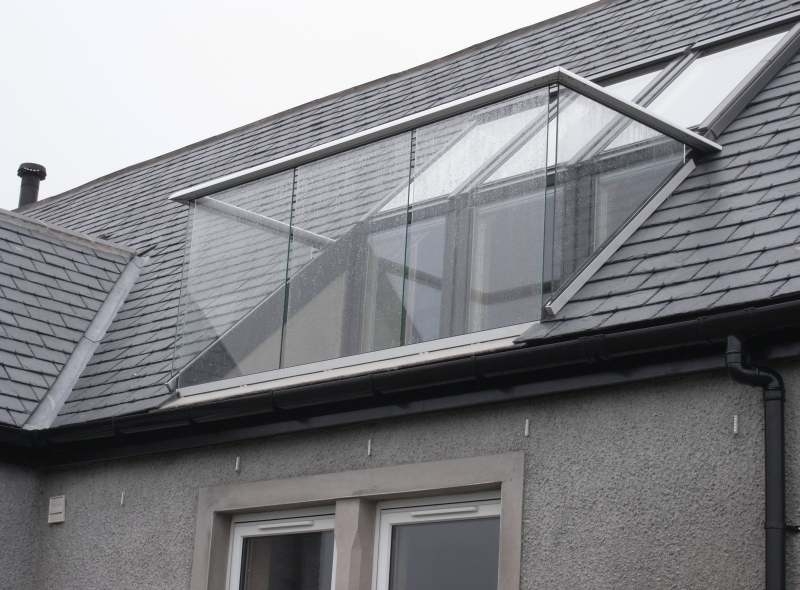 As a versatile solution for loft projects, glass balustrading offers many design possibilities: such as protecting the stair access to the room allowing greater penetration of natural light to the stairwell and providing the secure barrier for inward-opening French Doors. While Mr. Clifford estimates around three-quarters or 16 out of 20 loft conversion projects involve French Doors overall, this figure rises to around nine out of 10 in parts of south west London. “It’s quite a startling trend, but it makes sense from a resale point of view. There’s a big difference between a conventional plain window and French Doors with an attractive glass balcony that allow light to flood the interior. A quality loft conversion can transform your home. It’s not always necessary to buy a larger house,” continues Spencer, who has used Balcony’s products in a number of loft conversion schemes. 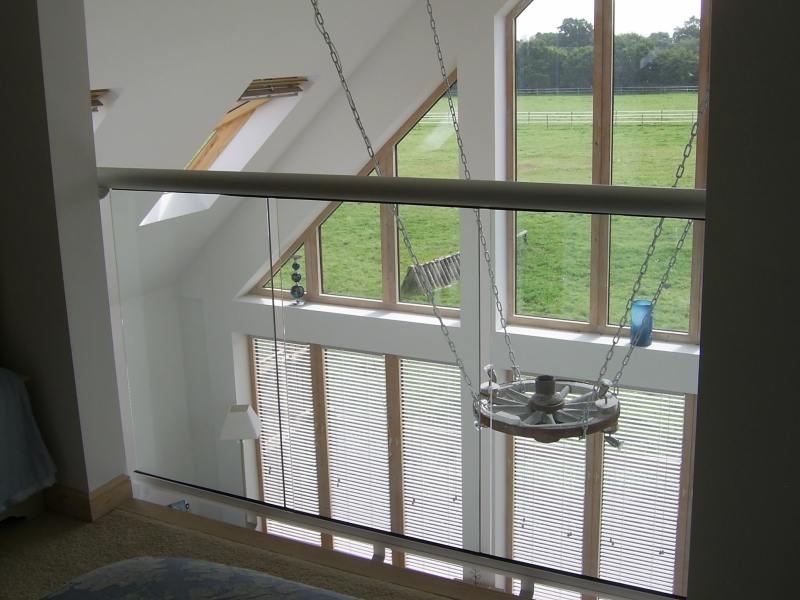 Barry Westall, Director of Reading-based The Loft Conversion Company, has also observed greater customer preferences for a transparent balustrading solution versus the alternative timber or metal alternatives with spindles or vertical bars. Mr. Westall comments: “We have used Balcony’s glass Juliets on numerous occasions because they provide a clear uninterrupted view to the outside, which people like. We used to use wrought iron, but then Building Regulations changed to require a 1.1 m high balustrade. “As this is quite high and the height in the roof space can be restricted, it started to look like we were putting a ‘cage’ on the property. Customers are happy with the glass Juliets because of the clear view and extra light in the room,” continues Barry. 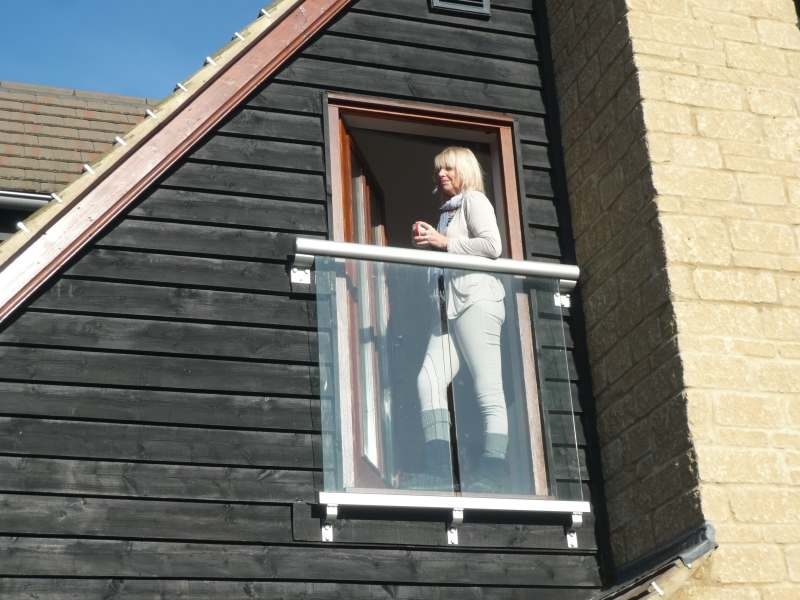 At an average cost of £30,000 to £45,000, converting the loft is much cheaper than moving house, says John Stehlin of J Loft Construction Ltd, who has been installing Balcony’s products for four years. A1 Lofts completed a stunning rear dormer loft conversion adding a double bedroom with en suite to a property in Twickenham. The full-width bi-folding doors with glass balustrade really open up the room and bring in maximum daylight with a beautiful and uninterrupted view. Easy to fit, with no glass clamps and no corner posts, Balcony’s balustrading system can be used to create any angle or shape. 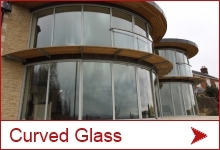 Slim glass panels save space compared to alternative spindle systems. Balcony Systems recently expanded their Juliet Balcony Range offering three system options, All of the three systems can be supplied in four colours – White powder-coated, silver, bronze and Balcony’s proprietary Royal Chrome anodised finishes – with 10mm clear toughened glass and an optional BalcoNano® self-cleaning glass coating. 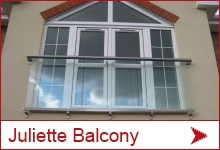 For custom Juliet balconies, there’s a wide variety of glass options, including laminated and tinted panels. 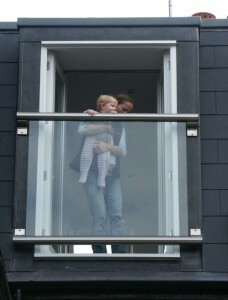 “The affordability of a glass balcony frequently surprises many enquirers. That’s why we continue to challenge people’s perceptions that glass balconies are expensive with a proven system that adds value and delivers at every level,” he adds.